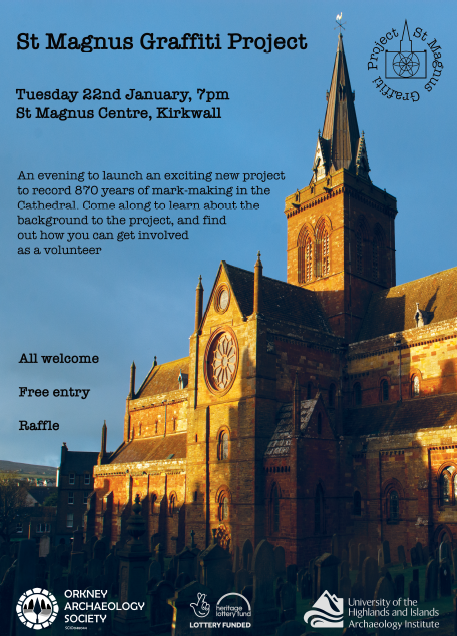 Come along to the launch evening of an exciting new project aimed at recording nearly 900-years of mark-making in St Magnus Cathedral. 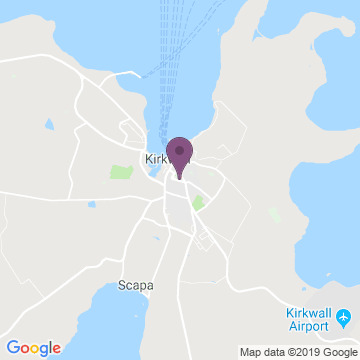 The event will give people the chance to learn all about the background to the project, and how you can get involved as a volunteer. Everyone is welcome and entry is free. There will also be a raffle.